Miami.- The Cuban emigration organizations that in Miami comprise the Alianza Martiana coalition: the Antonio Maceo Brigade, the Martiana Alliance – as an individual organization, the José Martí Association, the Women’s Association for the Family, the Bolivarian Circle of Miami and the Circle of Intellectuals of Miami, call their members and all people of good will to participate in these moments of crisis to a new caravan of cars to be held this Saturday, October 21. 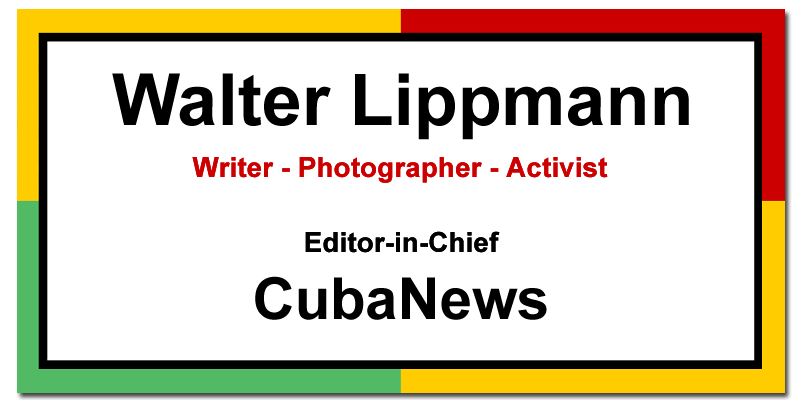 We need to make public our repudiation of the unjustified and unjustified measures taken by President Trump that have as their obvious intention to destroy the relations that have been gradually developing during the last almost three years between the peoples and governments of the United States and Cuba. We must publicly reject the restoration of a war policy by US governments. against the Cuban people, against our families in Cuba. Against our inalienable right to be able to travel to Cuba freely, without restrictions, to share with our loved ones in Cuba. Trump and Marco Rubio and company have no family in Cuba. We do have them, and we want them.